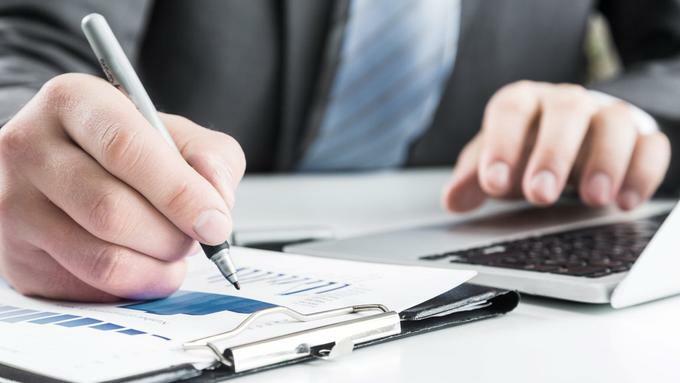 Our core service is the preparation of statutory accounts for your business. We can deal with any size of business whether you are a Sole Trader, Partnership or Limited Company. Our fixed fee packages are designed to give you current, accurate figures throughout the year to enable you to budget effectively for tax and VAT liability. In addition to assisting you to plan for Tax and VAT bills throughout the year we go behind the figures to highlight areas where you may be able to make potential tax savings. We also provide a company secretarial service. Let us help you keep up to the date with the requirements of the Companies Act. I really like Gareth's approach - all the costs were laid out clearly and he is available for advice and guidance as needed. I also bought out my business partner recently and Gareth gave invaluable advice relating to the purchase.